Adding art work to your home can sometimes get a little spendy. Plus, looking for artwork to go in an existing space can be tricky if your attempting to match your current color pallet. Which is why creating personal art pieces is a perfect alternative. And believe it or not, you do NOT have to be an artist to create beautiful art. 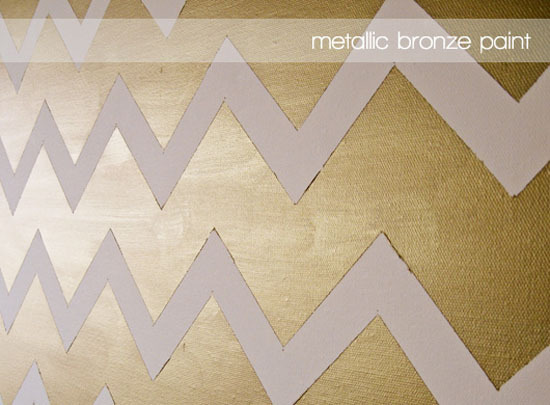 Chevron stripped wall art is an eye catching and stylish way to add visual texture and color to any space. 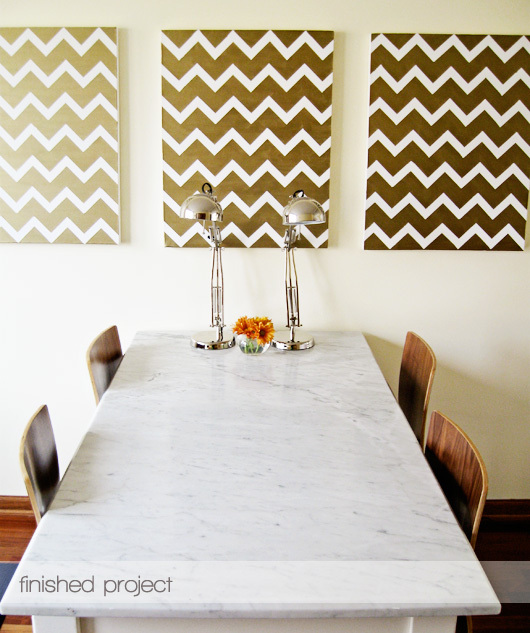 Jess Constable over at "Makeunder My Life" used a few old canvases to create Gold Chevron Paintings for her dining room, and the finished product is fantastic! 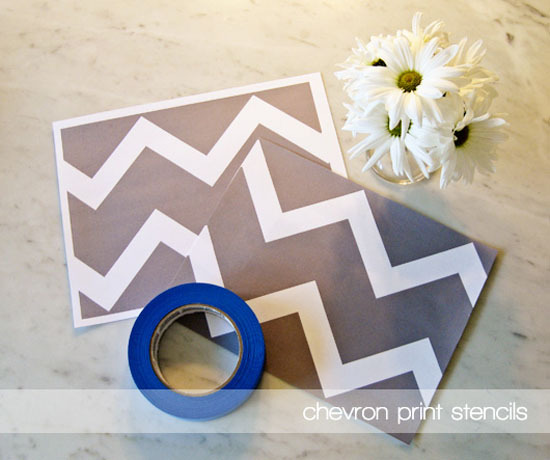 If your interested in attempting this stylish DIY project head on over to Makeunder My Life to get the full tutorial and the link to the chevron stripe pattern she used for the project! Ps. 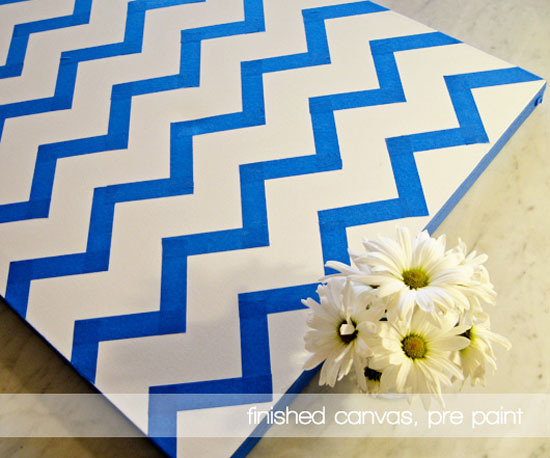 Here is a helpful tip, large craft stores like Michaels or Hobby Lobby will often put their canvas boards on sale for about 40% off regular prices...so be on the lookout for sales to make this project even less expensive!